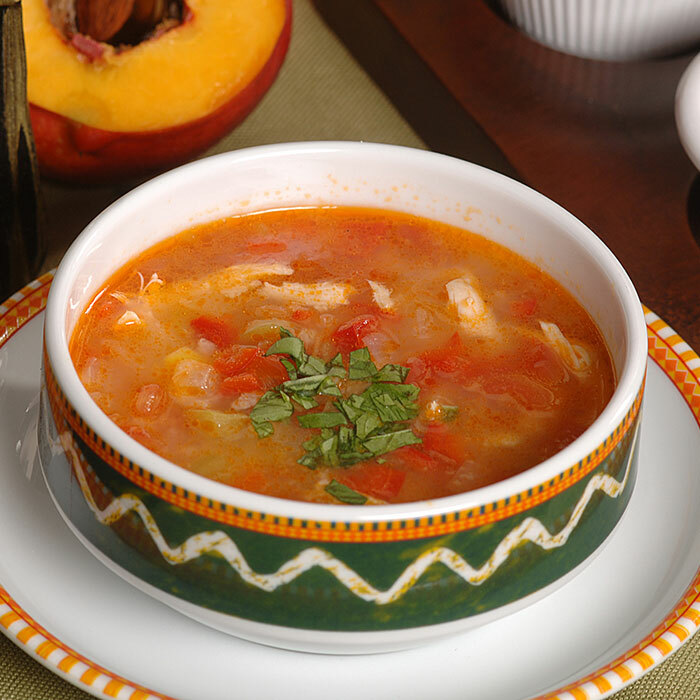 Take your time and enjoy this healthy, easy-to-make soup with just the right kick of flavor! Place chicken, onions, peppers, beans, tomatoes, garlic, fajita seasoning, and broth in a slow cooker and cook on low for 4 to 6 hours. Garnish with cheese and cilantro. Enjoy!